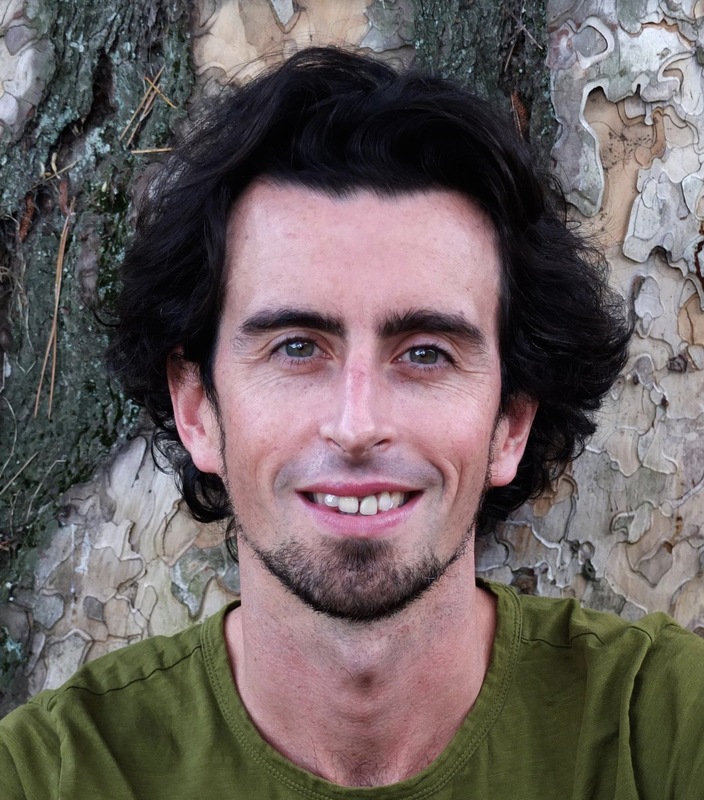 Dr Patrick O’Hare was employed at the University of Surrey as a post-doctoral researcher on the Cartonera Publishing research project from October 2017 until June 2018, conducting ethnographic research with cartonera publishers in the Mexican cities of Guadalajara, Zacatecas, and Cuernavaca. He currently holds an ESRC post-doctoral fellowship at the University of Manchester but continues to collaborate on project publications, activities, and events. Patrick’s previous research centred on waste-picking and recycling economies in Uruguay and Argentina. For his doctorate (University of Cambridge), he conducted an ethnography of Montevideo’s landfill and the hundreds of families that make a living from recovering waste there. He writes on the anthropology of waste, labour, and infrastructure, and violence. Patrick also holds a Masters in Social Anthropology from the University of Cambridge and an undergraduate degree in Spanish and Social Anthropology from the University of St Andrews. He is originally from Glasgow.